"I look up to the mountains – does my help come from there? 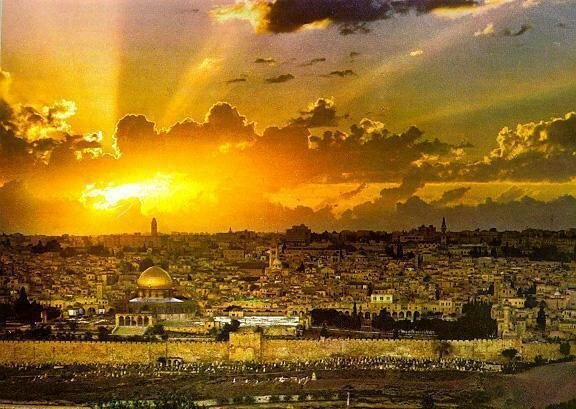 Indeed, he who watches over Israel never slumbers or sleeps." It is our desire at Pray4Zion to see Christians and Jews working side by side for better understanding and a more secure Israel. For too long Christians have been silent. For too long, the Jewish community has had to fight battles alone. It is time for Christian individuals and congregations to speak up for the people who gave us the bible. It is time for Christians to break with historical anti-Jewish teachings, and make a change for the future. We must act, not out of guilt but in a humble spirit of LOVE. 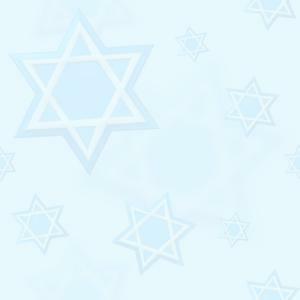 It is time to reinforce God’s covenant with HIS people, and show tangible LOVE and respect to the Jewish people. It is time to join God’s plan for the Nation of Israel today, as He is literally moving heaven and earth to fulfill HIS prophetic promises of Messianic blessing, as we await the soon coming of the Lord. As Christians, let us take up the challenge and put aside the anti-Jewish hatred of generations, wherever it may be found around us – be it in our communities, in our churches, in our families, and yes even if it rises up in our own hearts. The destiny of the Church is intertwined with the future of Israel and the Jewish people. For too long, Christians have been silent! For too long, Israel has had to fight its battles alone. It is time for each one of us to speak up for the people who gave us the Bible, Jesus and our salvation. We encourage you to ‘search ’and ‘dig’ into the Scriptures with these Study Teachings. It is our hope that information contained in our Monthly Newsletters will be disseminated over and over again, whether through the spoken word or by photocopying and redistributing, by email or by the members at Churches.